Thanks for having me Ivana! :-* And may your hand heal soon because we really miss seeing your beautiful nails here! Zelo lepo:$ ...kje si kupila to platko? 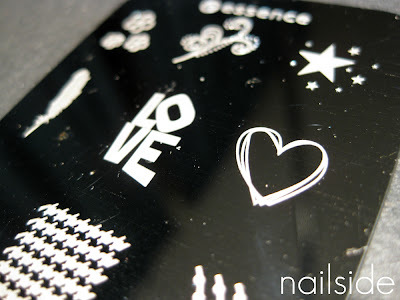 Now i need this plate - omg this manicure rocks!!!! This design is too cute! I have to get this plate in time for Valentine's Day! 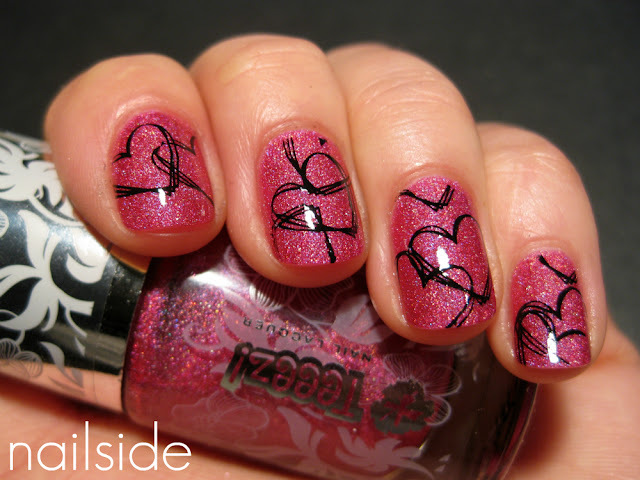 This mani is beautiful. Love that plate!! 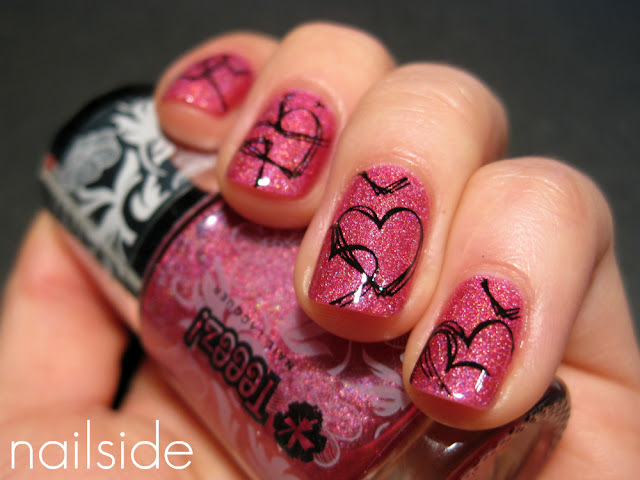 Beautiful...this would be a great mani for Valentines come up! This is SOOOOO cute ! I absolutely love this and NEED to try it ! Where can I buy this nail polish? Are the hearts stickers or drawn on?